Take advantage of our "Featured Class of the Week" and save 50% off the registration fees! This promotion cannot be combined with the early registration discount. 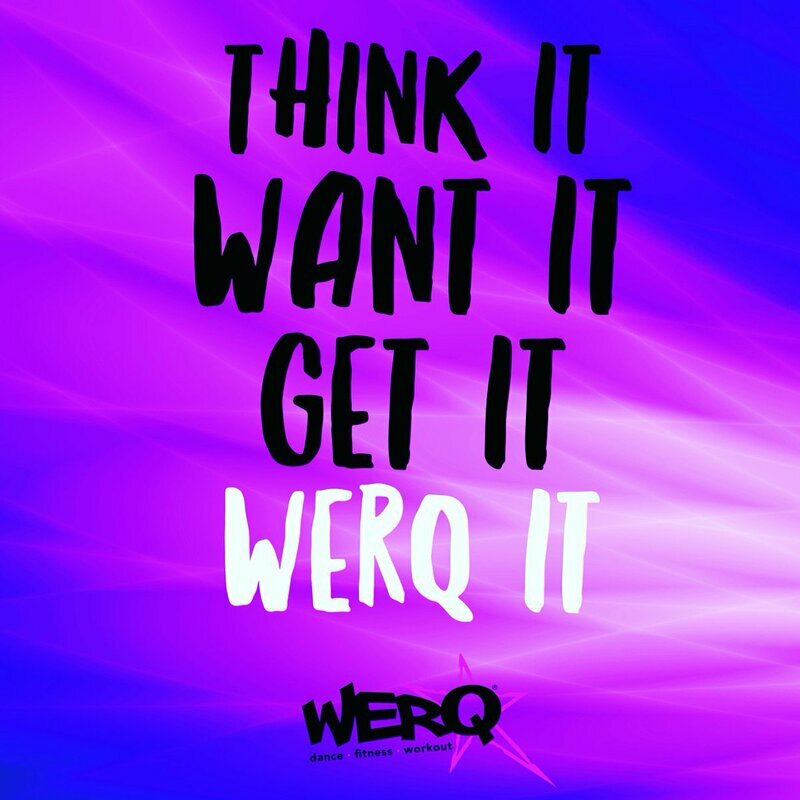 WERQ is the fiercely fun dance fitness workout class based on pop and hip hop music. The WERQ warmup previews the dance steps used in class and the WERQ cooldown includes balance and yoga-inspired poses. Burn betwwen 500-900 calories this class! Wear workout clothes and gym shoes. Bring a towel and water too. Register by 4/30 and save 50% off the registration fees! Residents will pay $30 and nonresidents will pay $35. You can also sign up for a free trial class on 4/24 by clicking here!